Dress Gallery Updated: November 2018 for Fall season availability. 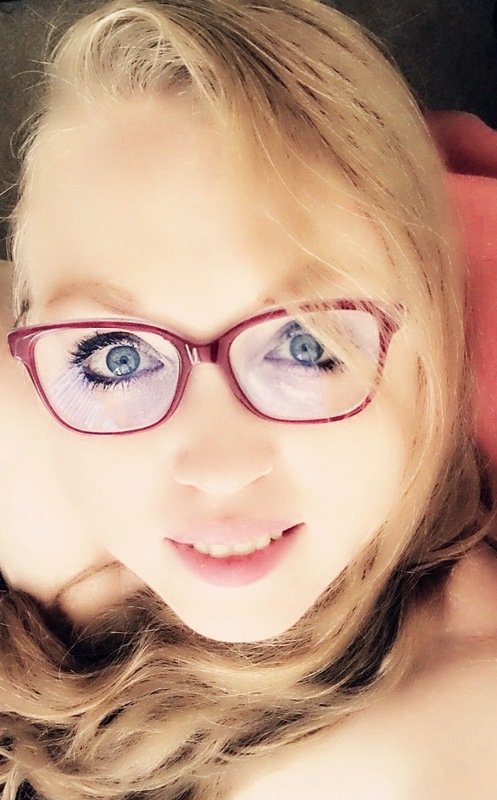 I may earn a small commission on purchases made after visiting these retailers, but there is no extra cost for you, and sometimes my links will offer an additional discount. Being a plus size mother of the bride has its challenges when it comes to what to wear. Since I was a teen, my mom has been anywhere from a size 18 to a 22. I’ve had two weddings, and so had to go through two phases of exploring and finding plus size mother to the bride dresses for her. I can’t have children, but we do hope to adopt. Someday I’ll be exploring options for myself. Thankfully fashion is going in a direction that supports and appreciates women of all sizes. But finding a plus size mother to the bride dress can still be a challenge. Some of my favorite moments working in retail have been helping mom’s of brides find that perfect outfit. I love dressing wedding parties in general. 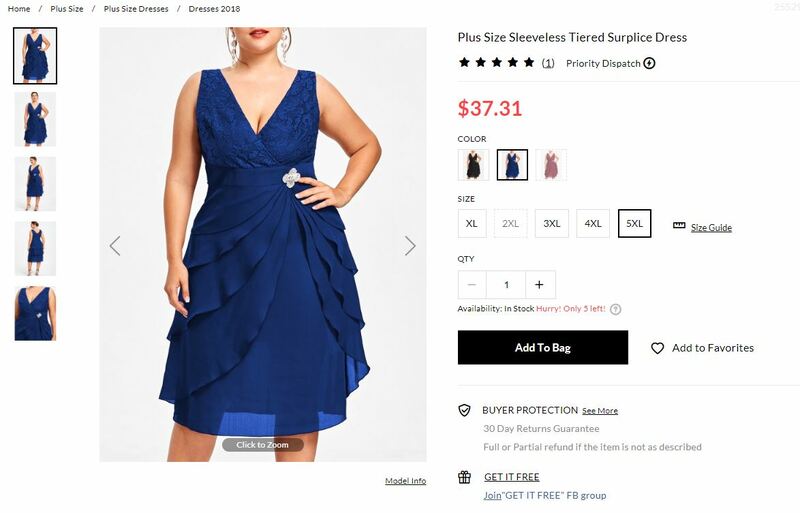 Because I understand the struggle, I’ve done an exploration of my favorite retailers to find you both fashionable and affordable options for plus size Mother to the Bride Dresses. Hopefully my search will make your search much easier. 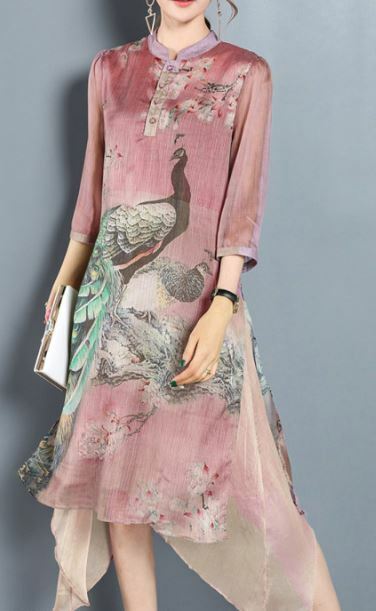 The mother of the bride is supposed to be relatively conservative, but can still stand out and be ultra fashionable. 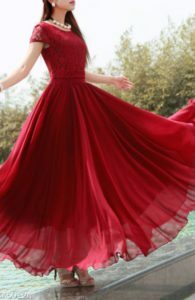 The type of dress and color are generally determined by the time of day the wedding and the time of year. Of course, in Summer and Spring, most weddings are outdoors. 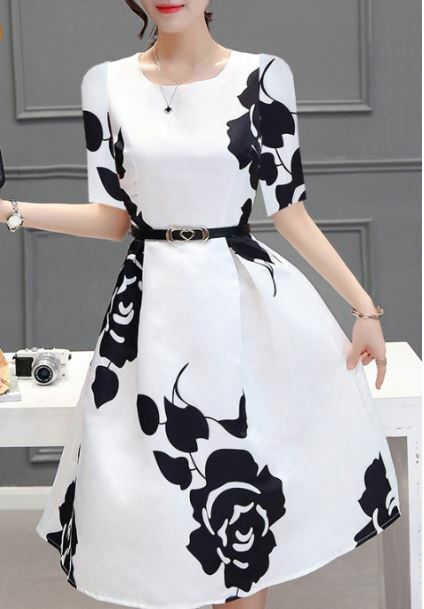 Dresses should be light colored, perhaps with a floral pattern, and have short or no sleeves, and a tea length or higher hem. During the colder seasons, indoor weddings are more popular, as well as jackets, long sleeves, and longer gowns for more coverage and warmth. Wintery colors are more suitable, dark reds, greens and blues, or even black and grey. Destination weddings, such as wedding on the beach, are going to have their own special requirements and looks. In general, stick with a style that has elements that blend well with the wedding party. The color does not have to match the wedding party, but it can if the bride chooses it to. 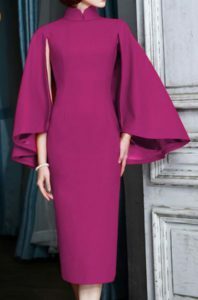 Generally, the mother of the bride will stand out separately, but will want a tone that at least doesn’t clash with the wedding colors. For example, my wedding colors were white, black and red, and my mother wore purple, which wasn’t an exact match, but was of the same tone as the red so it worked well. 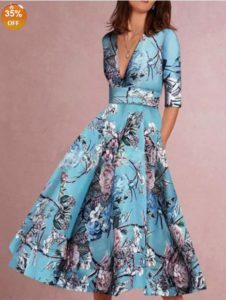 A lot of the mother of the bride dresses out there are either too revealing, not conservative enough, or too frumpy, especially when it comes to larger sizes. It can be hard to find something both fashionable and affordable, so I’ve gone on a bit of a hunt through my favorite retailers to find some great options. 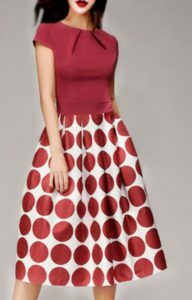 Most of these dresses come in multiple colors, but I am only showing one here. It might be worth it to click through on any styles you like to see if the color you need is available. Pretty much all of these dresses go up to a 2X or 3X, and some go up to 5X. 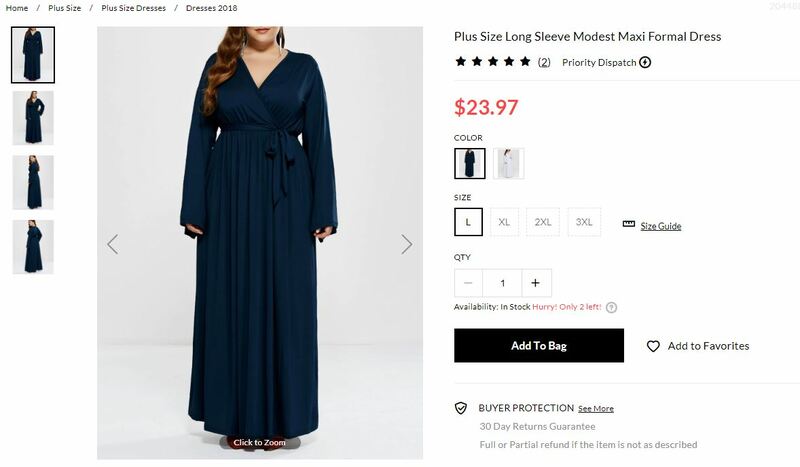 I apologize in advance for the skinny models, as these dresses are also available in smaller sizes and not all of them had photos with plus-sized models. 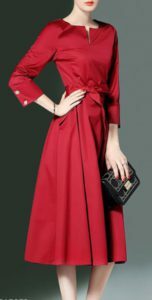 I’ve listed plus size mother of the bride dresses with jackets and sleeves towards the end, I know they’re popular. Keep scrolling to see a breakdown of some of the most popular styles. 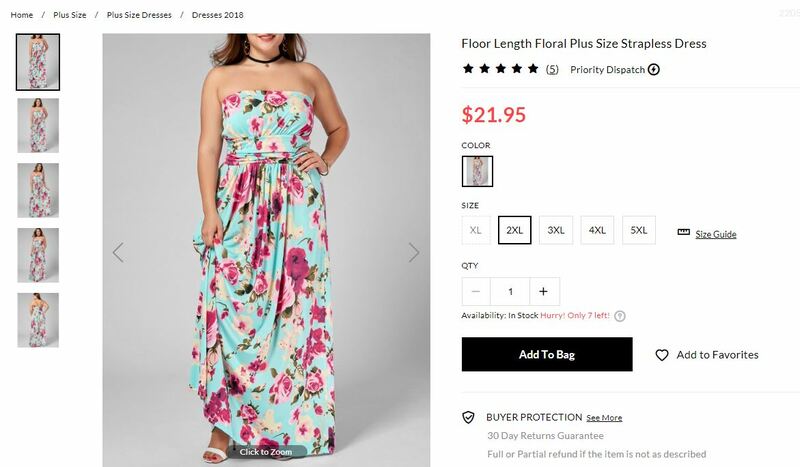 I love the adorable floral pattern on this Floor Length Floral Plus Size Strapless Dress from DressLily.com with those vibrant, yet rich, colors. I feel like this steps perfectly out of Summer into a warm early Autumn. 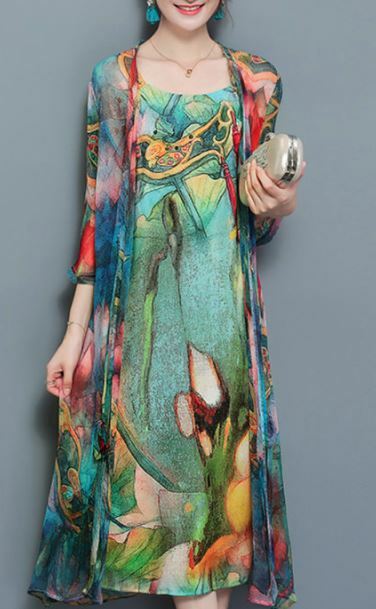 It would pair nicely with a light jacket or silky chiffon wrap. 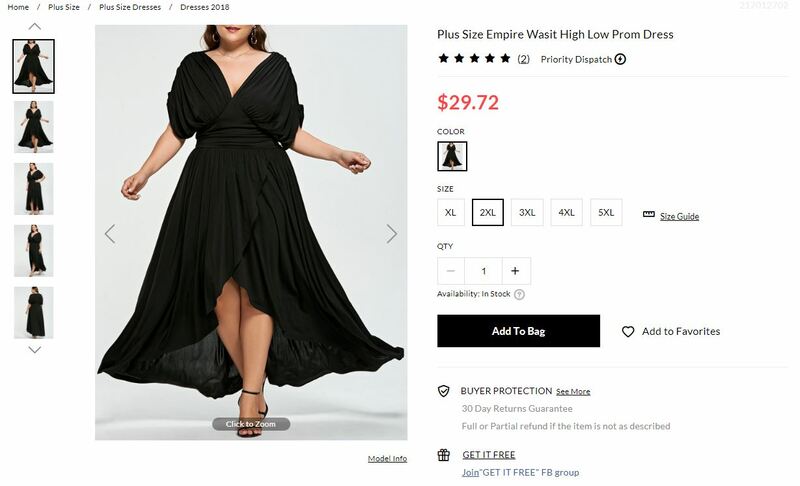 Oh my goodness, this Plus Size Empire Waist High Low Dress from DressLily.com is fabulous. Yes, it’s black – but that’s the “in” color right now and it’s super slimming. 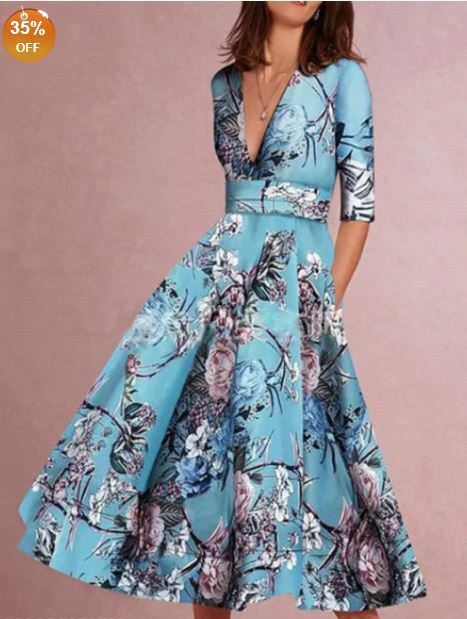 This would be especially fitting for an indoor wedding with an evening reception. 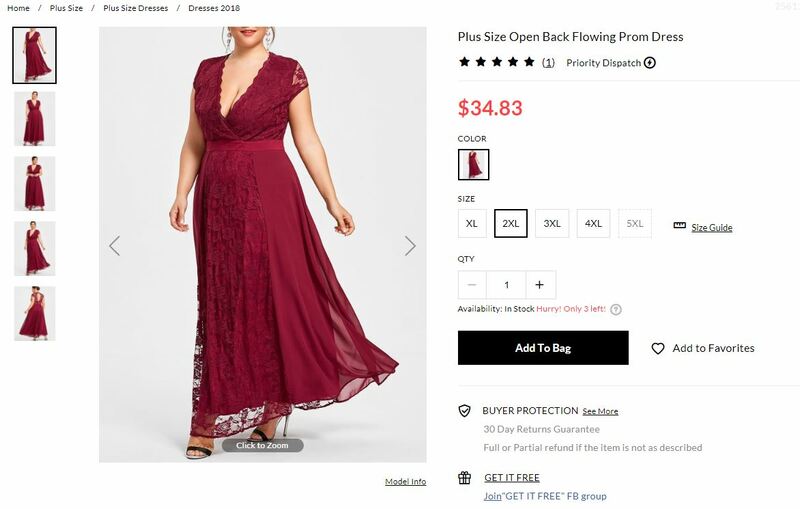 If you’re looking for something that pulls you closer to Autumn, this red wine Lace Plus Size Open Back Flowing Dress by DressLily might be a perfect fit for you. 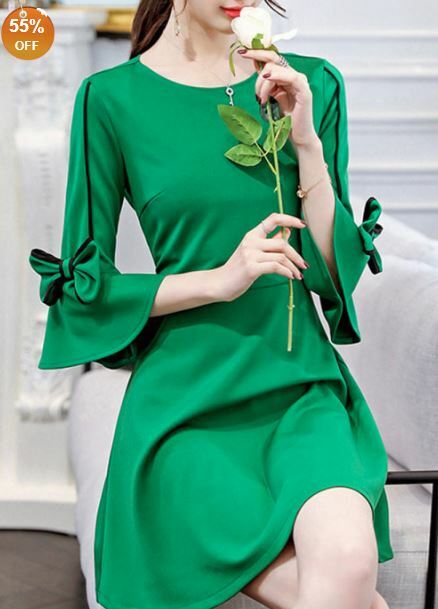 This could go from day to warm night in an instant with its conservative tea length and the perfectly laced cap sleeve and plunging neckline. 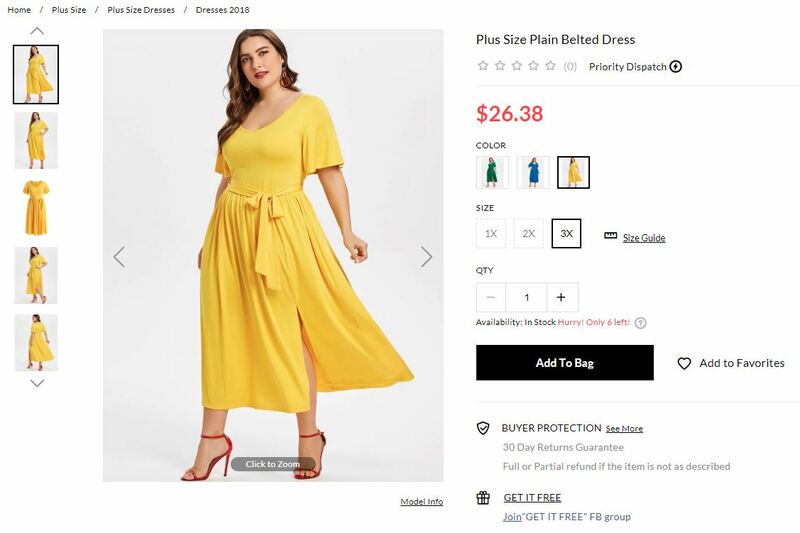 This smashing Plus Size Plain Belted Dress by DressLily is not for the color conscious – I’m in love with this yellow. I would say you could get away with these colors while it’s still bright and sunny, at least into early September, depending on your location. It’s fitting for grassy, outdoor events and would pair perfectly with sunglasses and sandals. 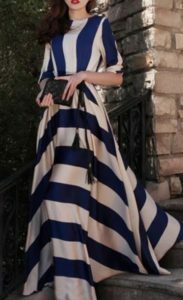 There will still be plenty of sailor themed weddings this years, or weddings on ships or yachts, and this Plus Size Knee Length Two Tone Dress by DressLily is the key to high fashion for an event like that. 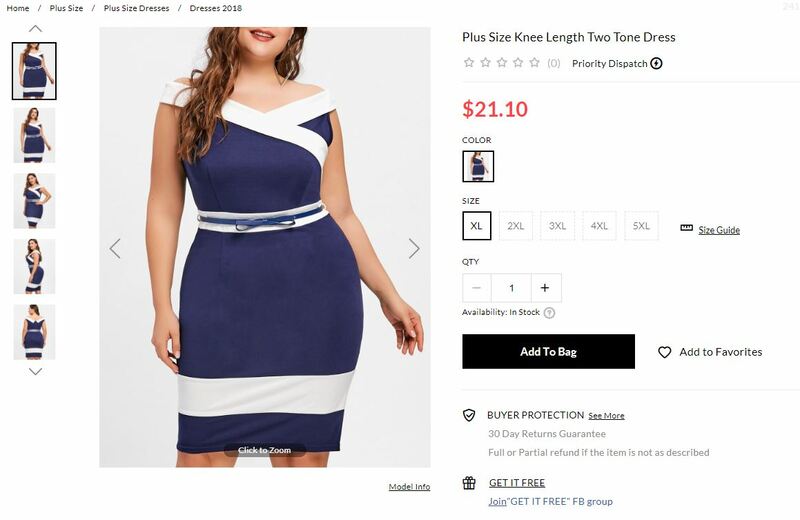 It’s also got some very lovely color blocking that is perfect for curves. Any mom in this Plus Size Sleeveless tiered Suprlice Dress by DressLily is just going to smoke that entrance. 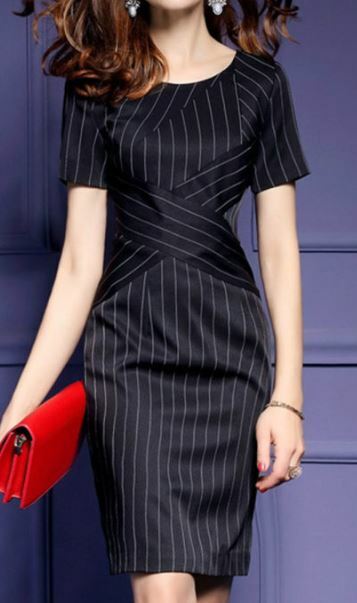 The plunge neckline with the cinched side waist and tieredskirt is the perfect cut to accent any curves perfectly. 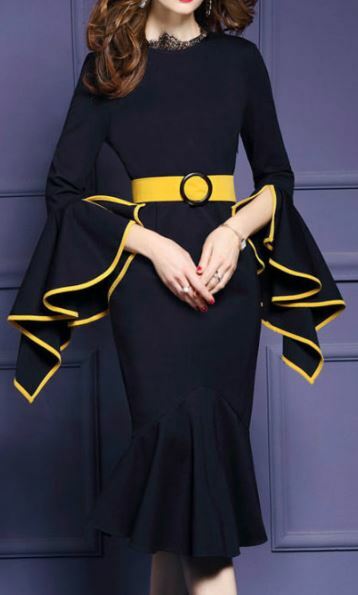 I’m sad to see the red color just sold out, but this blue is also dynamite for Fall evening wear. 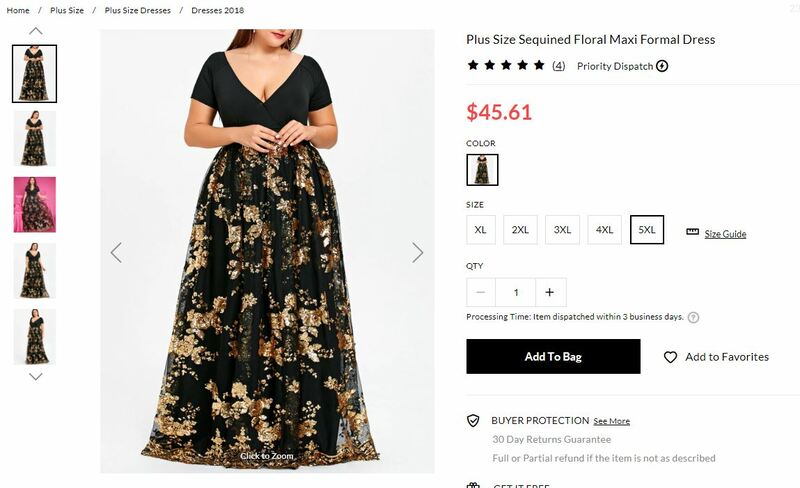 I can’t get enough of the delicate glitter on the long flowing tulle of this Plus Size Sequined Floral Maxi Formal Dress by DressLily, it brings the bling so elegantly. I wouldn’t say this is a day dress, it’s definitely evening wear. 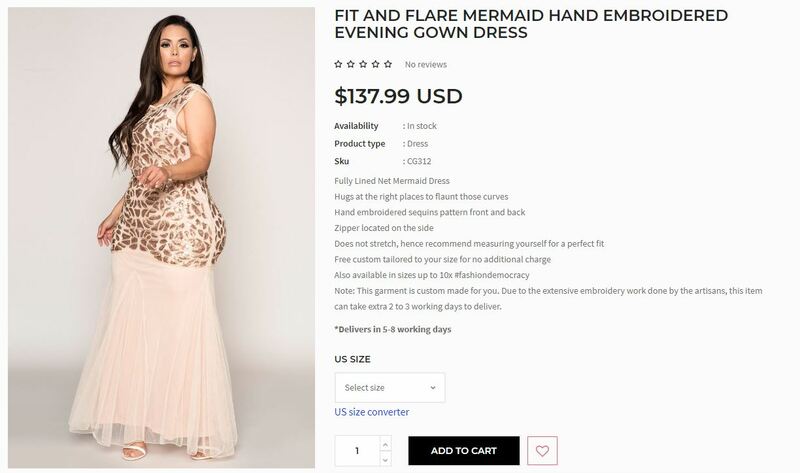 On the pricier side of dresses, but only because of the amazing quality and hand beading work that went into it, this Fit and Flare Mermaid Hand Embroidered Evening Gown Dress by CurveGirl is an incredible day to night and anytime formal option. Look how incredible this curvy model looks in this gown. 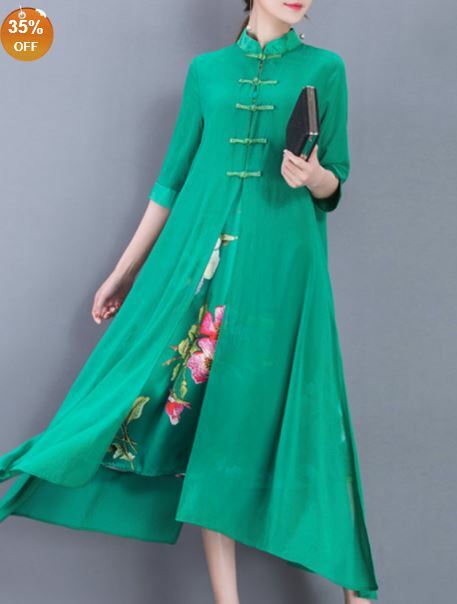 Despite how little is showing, there is something so feminine and attractive about this Plus Size Long Sleeve Modest Maxi Formal Dress by DressLily. If you are going for the complete covered look, but still want to feel like a diva here it is, ladies. 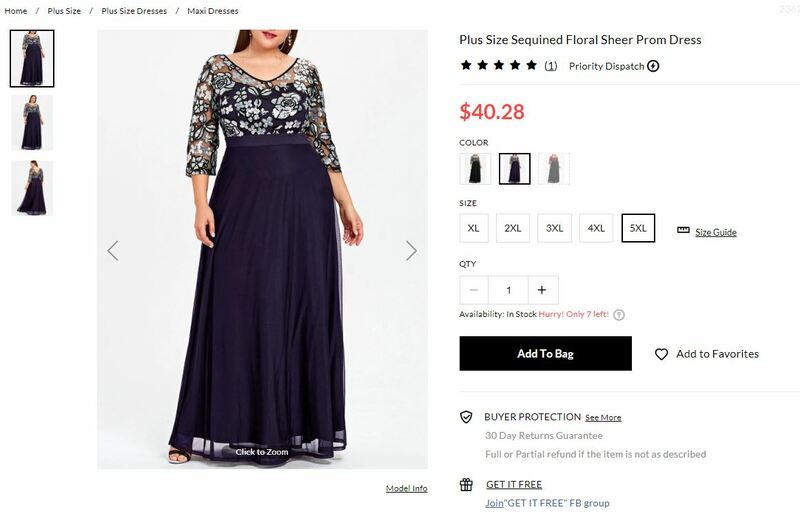 This Plus Size Sequined Floral Sheer Dress by DressLily is also nicely modest. 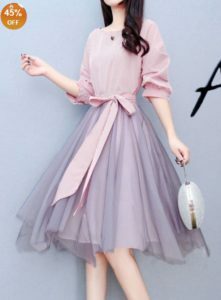 It does have a bit of sheerness and sparkle at the top, which keeps things fun – I love the flow of that skirt and omgoodness PURPLE! The top is flowery and light enough that you could take this from late afternoon to evening for a mostly indoor event. 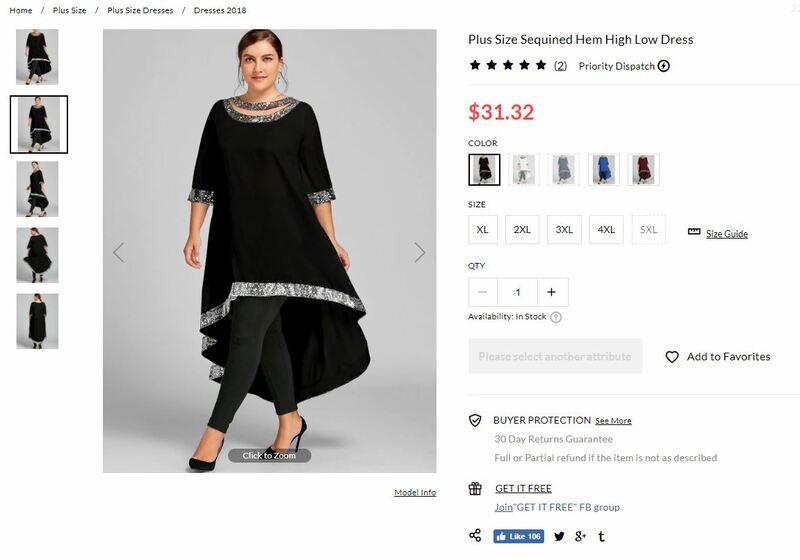 The cut and bling on this Plus Size Sequined Hem High Low Dress by DressLily is so brilliant. This would look great in leggings or opaque tights. I love how my attention is drawn upward towards the model’s face despite the stand out appeal of the entire look. Simply fab. 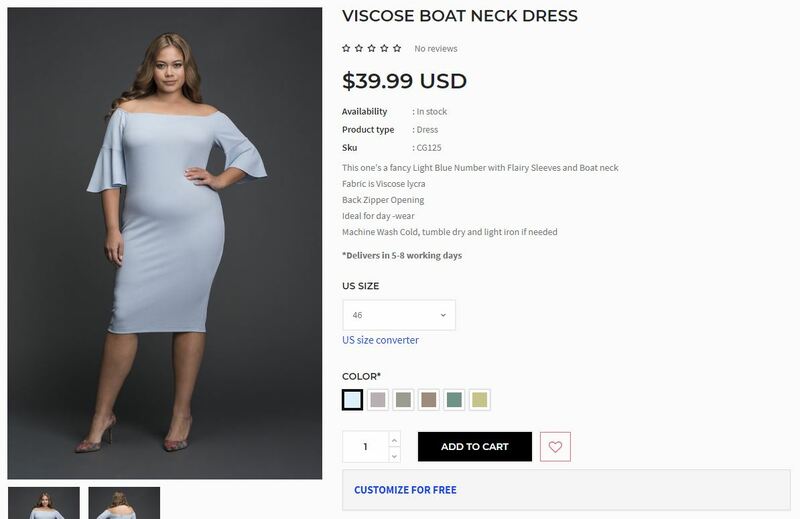 The fact that you can get this Viscose Boat Neck Dress by CurveGirl in six different colors with fully customized sizing from 00 to 46 is why it has to be featured here. No woman should feel that she can’t get dolled up for a special occasion just because of her size. 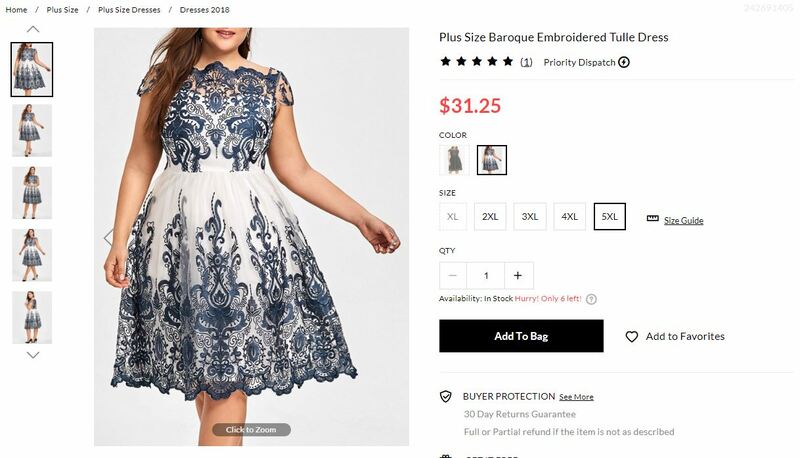 I feel like it’s obvious why this Plus Size Baroque Embroidered Tulle Dress by DressLily is my top pick – it’s epic and timeless. 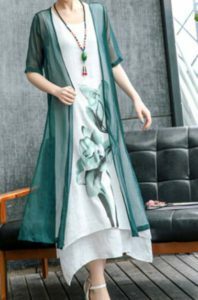 It has no seasonal boundaries and could easily fit into Spring, Summer, and Fall and remain appropriate for both day and night events. 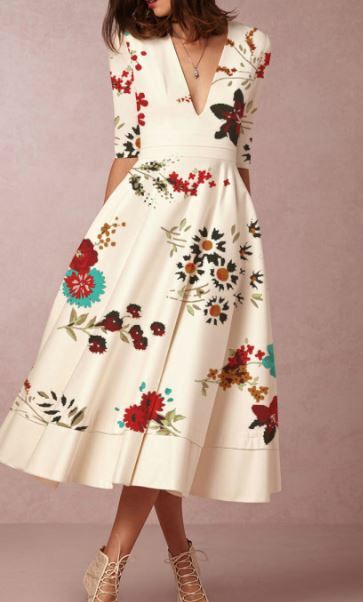 It also has truly unique elements and style with the stand-out embroidery and tulle skirt. I am dying to wear this dress. It goes up to 5XL !!! Want to See More for Plus Size Wedding Fashion? Follow my Plus Size Wedding board on Pinterest and get instant updates on all the great finds. I love to share! 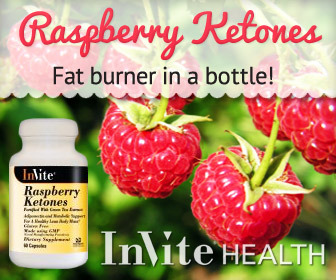 Click the Pinterest button below. As always, I’d love to know which dress you like best and why. 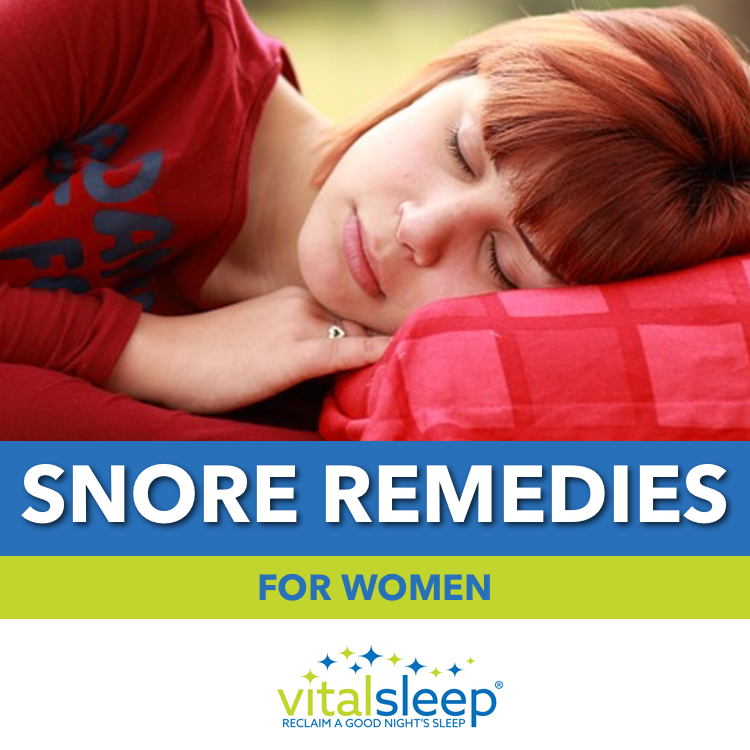 Please share in the comments. 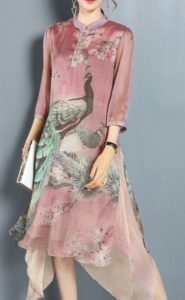 And if you have any questions on what might or might not be considered fashionable or acceptable for a mother to the bride dress, please feel free to ask. This is PERFECT! I am plus size and my oldest daughter is getting married in August. I have bookmarked your site for future reference and will be coming back to it when it is time to select my dress! 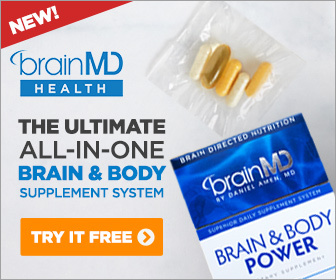 I also really like that you encourage people to purchase through affiliate links. It is a great idea. That’s so great. Congratulations Mother of the Bride! I have been obsessed with wedding fashion as of late, and I’m still digging around for some great deals. Hopefully when you come back I can have more to feature. I really do love the idea of everyone helping those who are working hard to help themselves. Thanks so much for visiting! Those are some beautiful dresses. 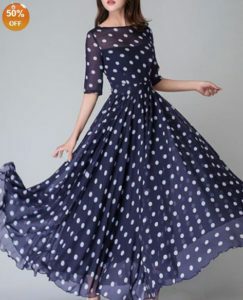 It’s great that you have website with incredible clothes like this. I have many family members who are over weight and there are so many times I hear them say they don’t want to go out because they don’t feel beautiful or all they like to wear is sweats and a baggy shirt. I think it’s important to have great clothing options like you have shown here and for those of us that are a little bigger, to know we can be comfortable and feel good in our clothes. Hi, Rick. Thanks so much for commenting. I completely agree that everyone of any size should feel comfortable in beautiful clothing, and I hope to spread the love and joy for fashion with women of all looks. I am surprised that you have beautiful dresses at quite an affordable price. Where I am dresses like this will be around $100 each (I am talking of Tokyo). At least such a collection will save people a lot of time looking around since there are few shops stocking large sized dresses. 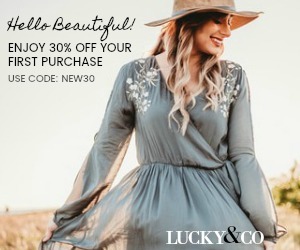 It is definitely an amazing deal for these dresses. Thank you for your interest.